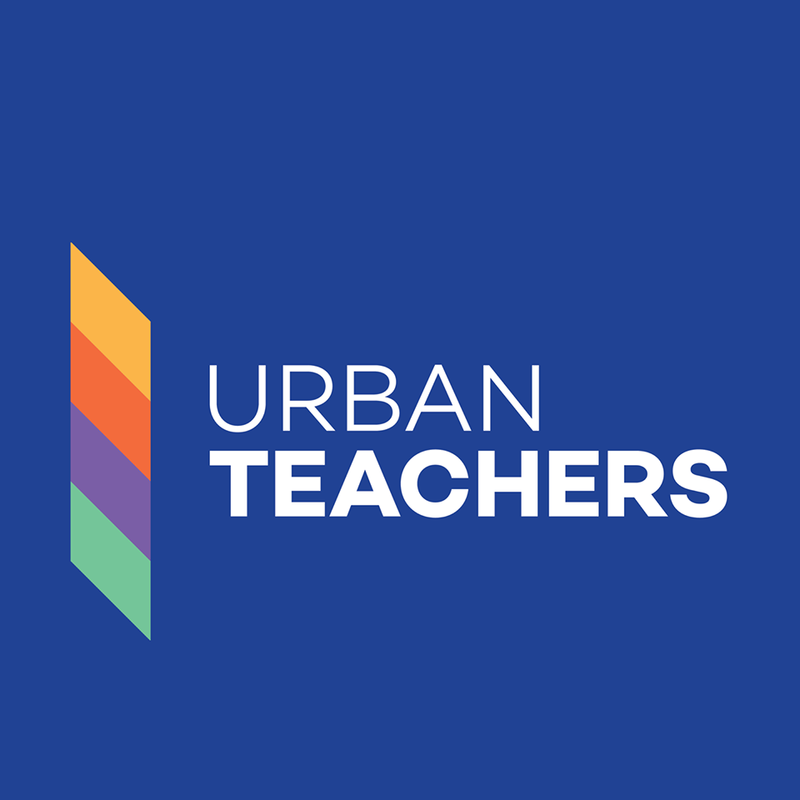 Urban Teachers is looking for great future teachers for its rigorous teacher preparation program in DC, Dallas and Baltimore starting this June 2019. With Urban Teachers, you get a 15 month residency, a master’s from Johns Hopkins University School of Education, 80 hours of 1:1 coaching over three years and job placement. Because you are trained and supported thoroughly, you launch your career in teaching well–positioning you for better pay based on high-quality performance and other paid opportunities while being prepared to teach students who need and deserve the very best teachers. Apply by Feb. 25, 2019 at www.urbanteachers.org. Join us for some of our upcoming webinars to learn more and ask questions! Or join us in person for a Job Shadow Day in one of our three cities: Baltimore, DC, or Dallas! Learn more here.